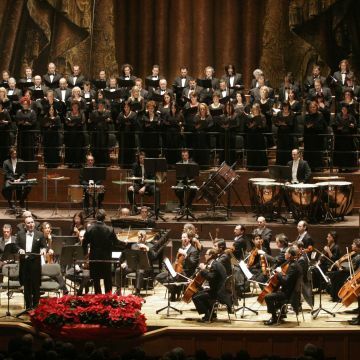 Genoa is a “theatre city”, offering each year a rich and varied programme taking in a broad array of genres, such as opera and symphony concerts, classic plays, avant-garde performances, cabaret and children’s shows. 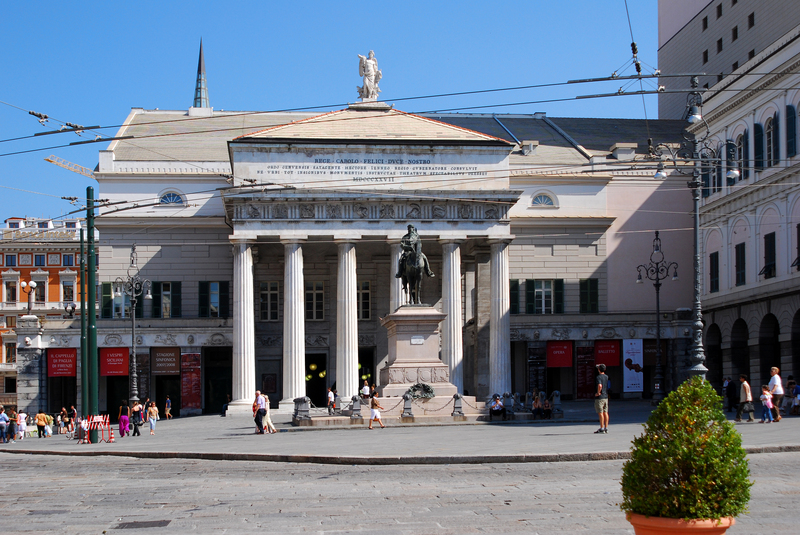 To promote the excellence and image of the city’s theatrical offerings and give the public the chance to enjoy the interesting and varied range of shows in and around the city, in 2011 the Municipality of Genoa set up a coordination forum in conjunction with the city’s main theatres in order to integrate promotion and increase the number of information and ticketing channels. 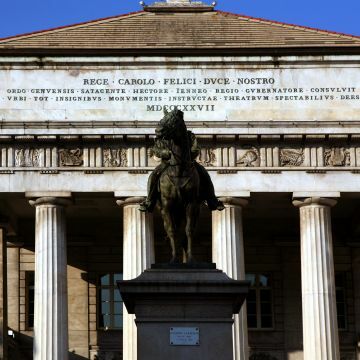 All nineteen of the theatres located within the Metropolitan City of Genoa are active members of the forum. 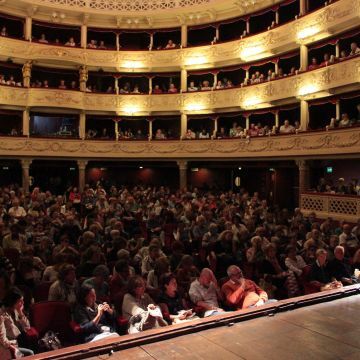 And so February 2011 marked the birth of www.genovateatro.it, the first web portal in Italy with information about all of the city’s theatre programmes, performances and services, as well as an online ticketing service. The Teatro Carlo Felice is the city’s main opera house. 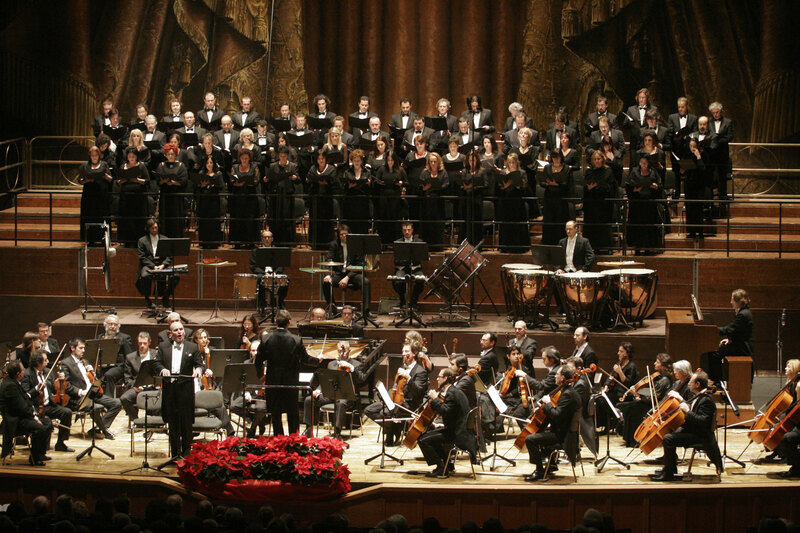 Each year it offers a first-class season of opera and symphony concerts: not only classical ballet and lyric opera but also international productions. This magnificent venue also hosts the musical season of the Giovine Orchestra Genovese, an orchestra that combines performances of the highest quality with a strong spirit of innovation. 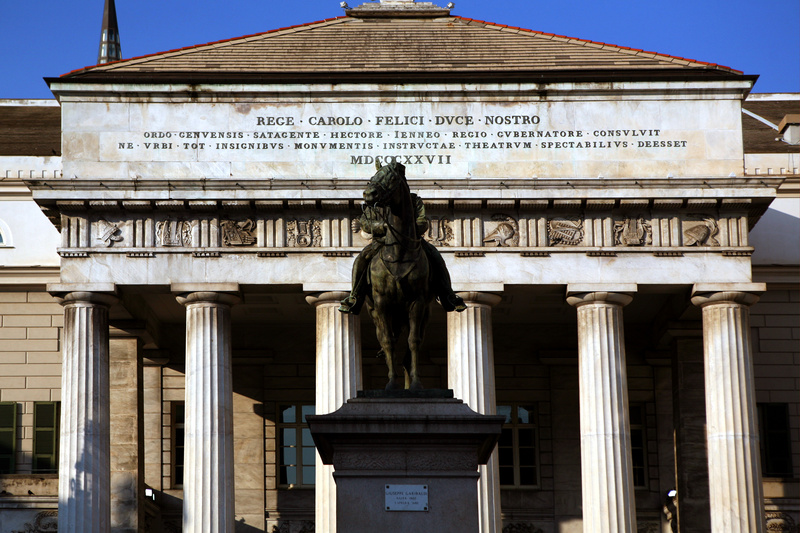 The Theatre of Genoa, a new reality born from the union of the Teatro Stabile di Genova and the Teatro dell’Archivolto, was awarded with the title of National Theatre by the advisory Commission of MiBACT. There are yet more venues and theatre companies in the centre of the city: the Teatro della Tosse, for example, whose three auditoriums and foyer are constantly abuzz with meetings, readings and various other events, is not just a venue for its resident theatre company but a crossroads for artists and companies from all over the world, offering audiences a meeting place rich in fresh new cultural stimuli. 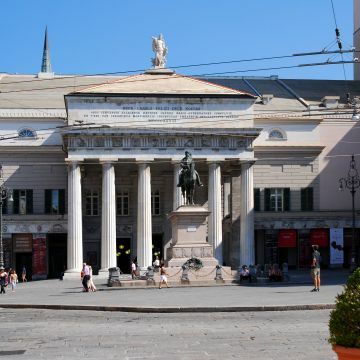 Others include the Politeama Genovese, which has a long tradition of passion for the theatre in Genoa stretching back to 1821. 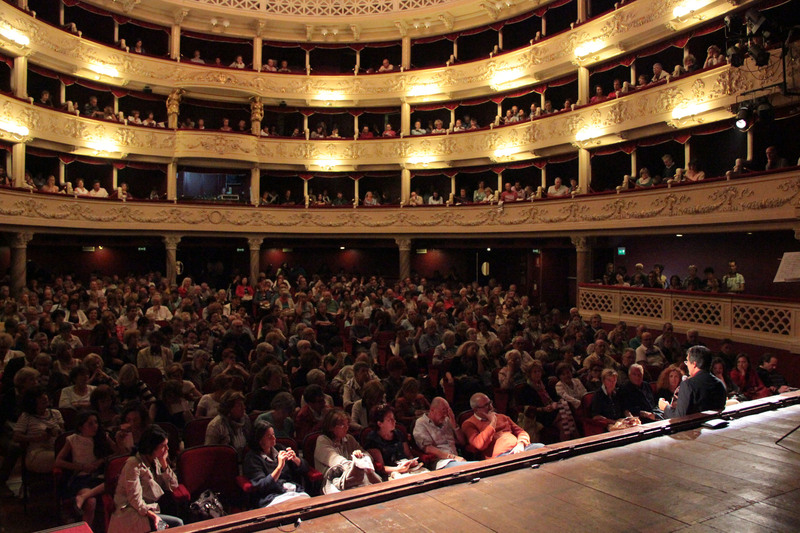 Its rich programme includes many kinds of production, ranging from comic theatre, stage drama, comedies, musicals, dance, classical ballet and social drama, the Teatro Altrove della Maddalena, which concentrates on experimental theatre and artistic cross-fertilisation, or the Teatro Bloser, its name a portmanteau of “Beautiful Loser”, a venue in Piazza Marsala from which this innovative art performance theatre was recently born. Piazza San Matteo is home to the Lunaria Teatro cultural association, which stages performances of classical poetry, from Euripides to Shakespeare, as well as museum promotion events and festivals. Since 2009 it has also organised the “Lunaria a Levante” season in collaboration with the Teatro Emiliani in Nervi. 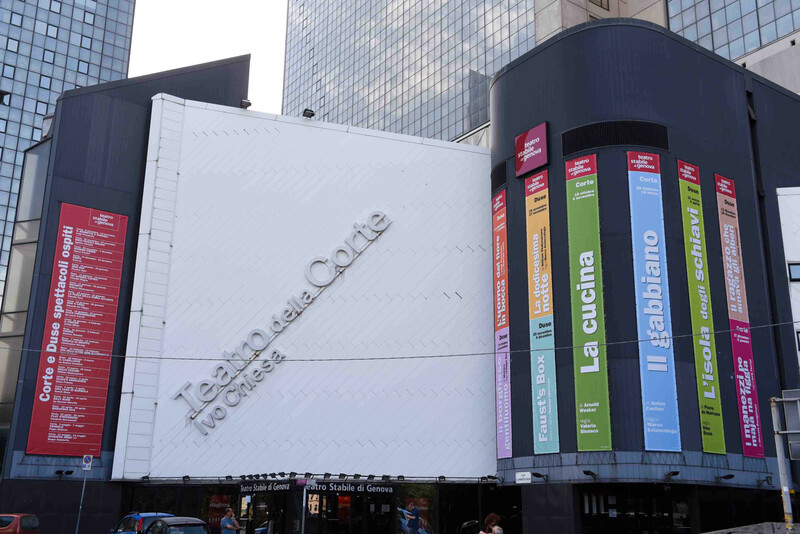 The Teatro Garage, situated In the San Fruttuoso district, mainly focuses on contemporary drama, comic theatre and the “theatre of the absurd”. 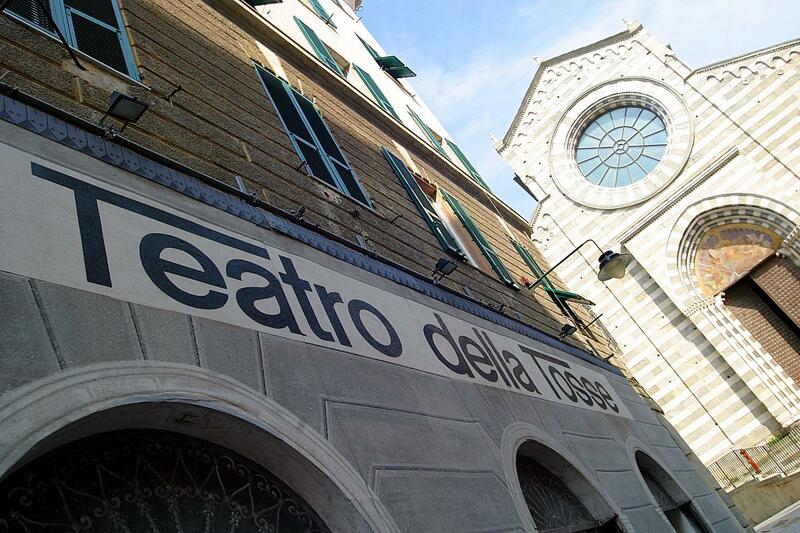 Moving up towards the Molassana area, in Via Salvador Allende, we find the Teatro dell’Ortica, which – uniquely in Liguria – stages social drama with the aim of reintegrating deprived, socially marginalised people into society. 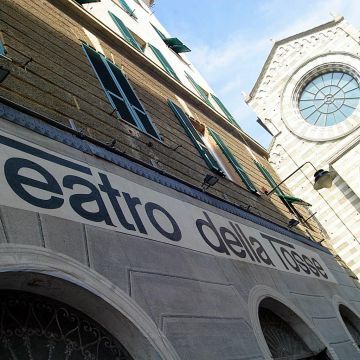 To the west of the city, we have the Cinema Teatro Verdi, Sestri Ponente’s historic theatre, which was completely renovated in 2005 but which first opened in 1899. 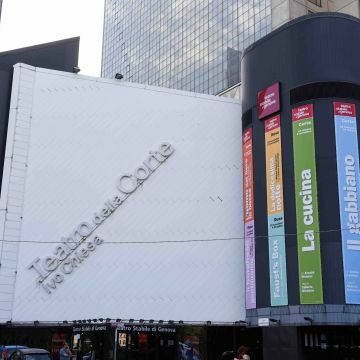 Its varied playbill traditionally devotes ample space to dialect theatre as well as opera screenings, and the Teatro Akropolis, a venue dedicated to artistic research, experimentation, production and scheduling of events in the field of contemporary performing arts at the international level. Bolzaneto is home to the Teatro Rina e Gilberto Govi, a leading venue in the field of Genoese dialect theatre, which is typically comic in tone, although its programme also includes musicals, operettas, cabaret, jazz and rock concerts and children’s shows, while the town of Voltri has the Teatro Cargo. Funded by the Ministry for Cultural Heritage and Activities, it presents experimental theatre performances in both the historic Teatro di Villa Duchessa in Galliera and the “Teatro del Ponente”. Other theatres situated in the Metropolitan City area are the recently restored Teatro Sociale di Camogli, one of Liguria’s historic theatres, the Sipario Strappato in Arenzano, the Teatro di Sori currently under the management of the Teatro Pubblico Ligure, and the Teatro di Cicagna.